ΠΑΡΤΙ? TEA TIME? Ή ΚΕΡΑΣΜΑ ΣΤΟ ΓΡΑΦΕΙΟ? 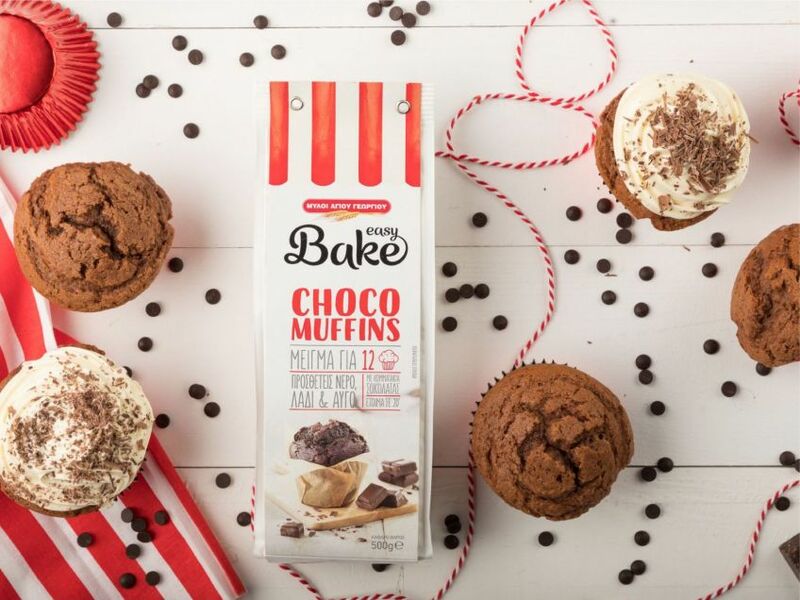 ΕΧΕΙΣ 12 CHOCO MUFFINS ΝΑ ΜΟΙΡΑΣΤΕΙΣ! © 2016 easyBake. All Rights Reserved.